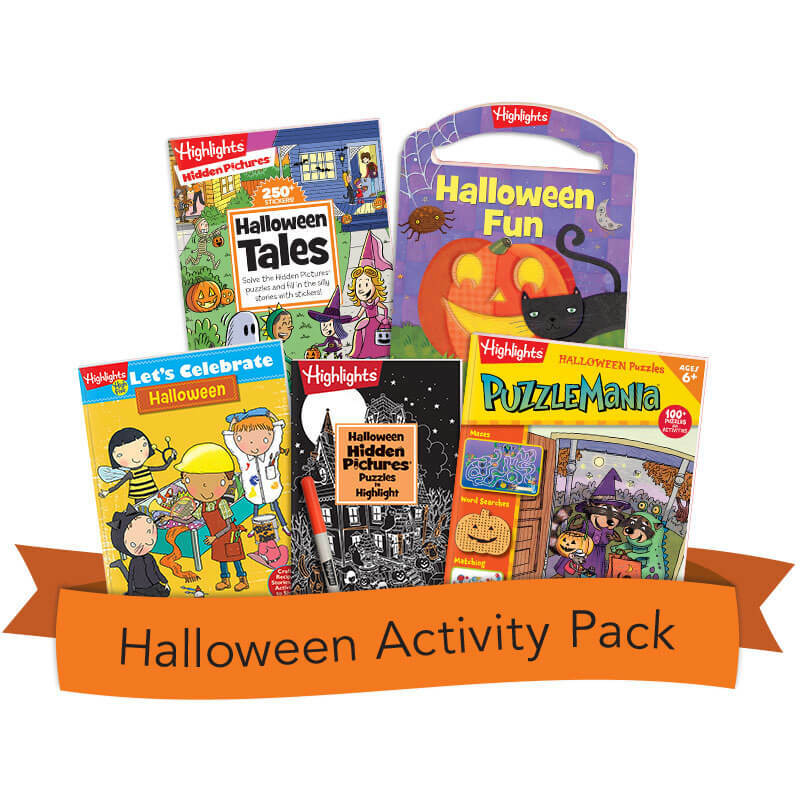 “Treat” yourself to tons of Halloween fun with this collection. It’s packed with games, puzzles, crafts, stories, recipes, costume ideas and other activities. Product Dimensions: largest is 8 1/2" x 11"